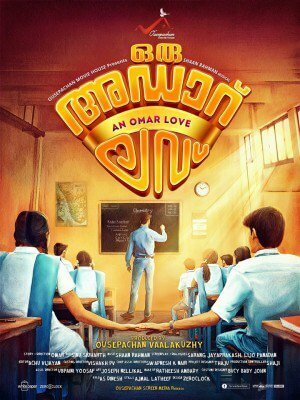 Oru Adaar Love Malayalam Movie 2018: Oru Adaar Love is an upcoming romantic comedy film written and directed by Omar Lulu. The director of the movie, Omar Lulu is well known for his work ‘Happy Wedding’. 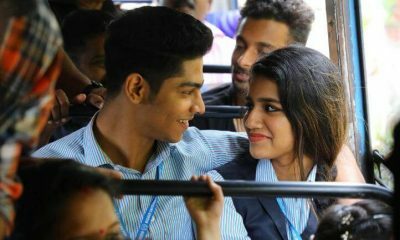 Lovers day movie stars Siyadh Shajahan, Priya Prakash Varrier and Noorin Shereef in the lead roles. Oru Adaar Love is produced by Ousepachan Vaalakuzhi under the banner Ousepachan Movie House. The movie tells the story of plus two students starring a bunch of newcomers. Upon its release, the song Manikya Malaraya Poovi from the movie Oru Adaar Love was flooded with appreciations on social media. The music for the film was composed by Shaan Rahman and the song Manikya Malaraya Poovi sung by Vineet Sreenivasan, turned viral on YouTube within few hours of its release.